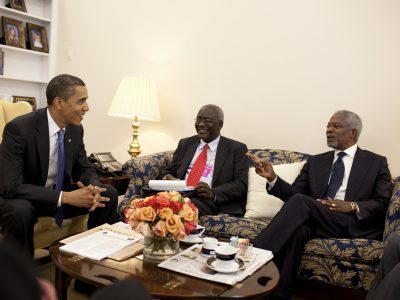 The 2019 Oxford Peace Talks, organised under the theme ‘Africa Leading for Peace,’ will be held in honour of Kofi Annan. 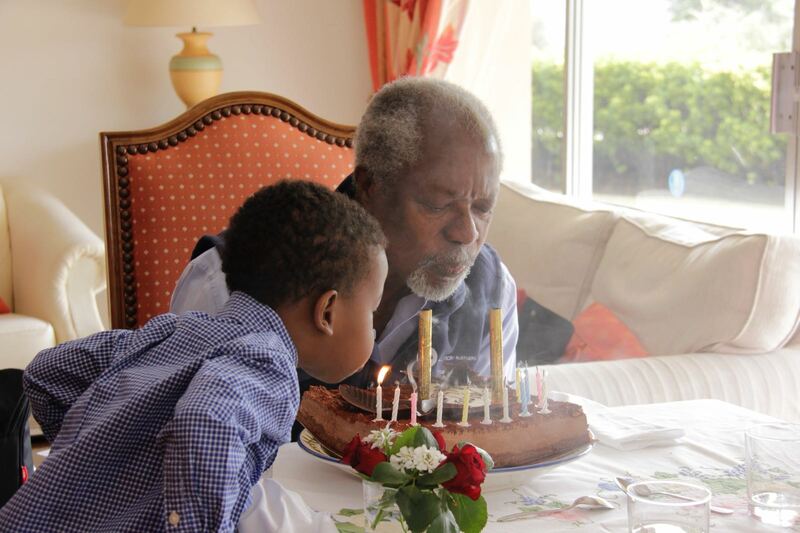 On our founding chairman’s birthday, the Kofi Annan Foundation remembers a great statesman, a committed internationalist and a compassionate human being. The Kofi Annan Foundation is pleased to share its new report, highlighting outcomes and recommendations from its 2018 Electoral Reform Roundtable in Malaysia. Professor Nathaniel Persily identifies digital trends and their potential to undermine democracy. 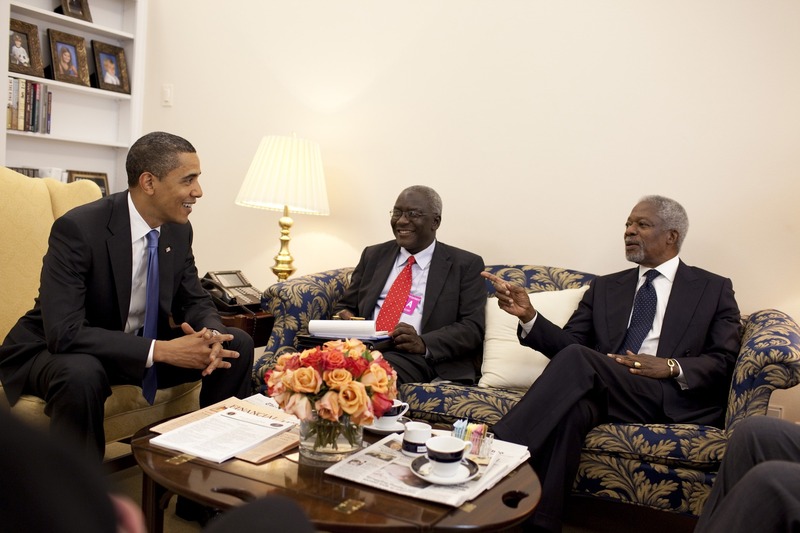 As a member of the Kofi Annan Commission, he has produced a framing paper for its work. 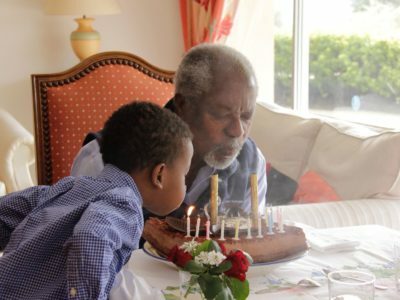 We need Kofi Annan’s vision for our world now more than ever, and by donating to support the work programmes at the Kofi Annan Foundation, you can help us make that vision a reality. Curious about what we do and how we do it? This short animation explains the Kofi Annan Foundation’s mission to mobilise political will to overcome threats to peace, development and human rights. The knowledge needed to solve many of the world´s pressing problems already exists. 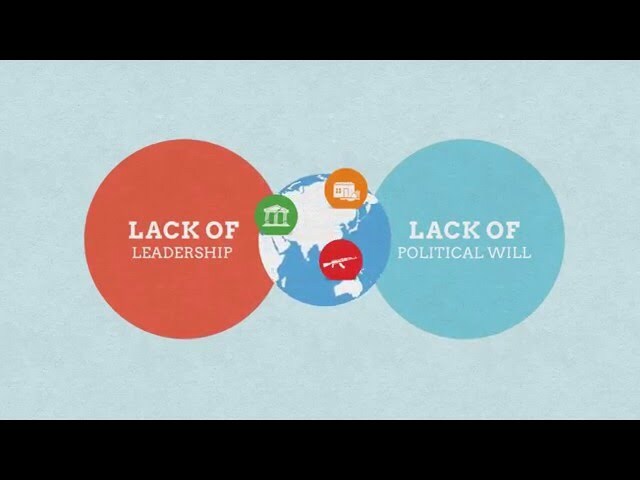 What holds us back is lack of leadership and political will to bring about change. Follow our work by receiving our newsletter.